Not receiving local phone numbers? Did your Textfree number expire? You have the option to change your number once through the app! To find a number in your area, please make sure to have your location permission enabled. Since you only have the option to change your number once, it's important that you make sure to pick a number you really like! 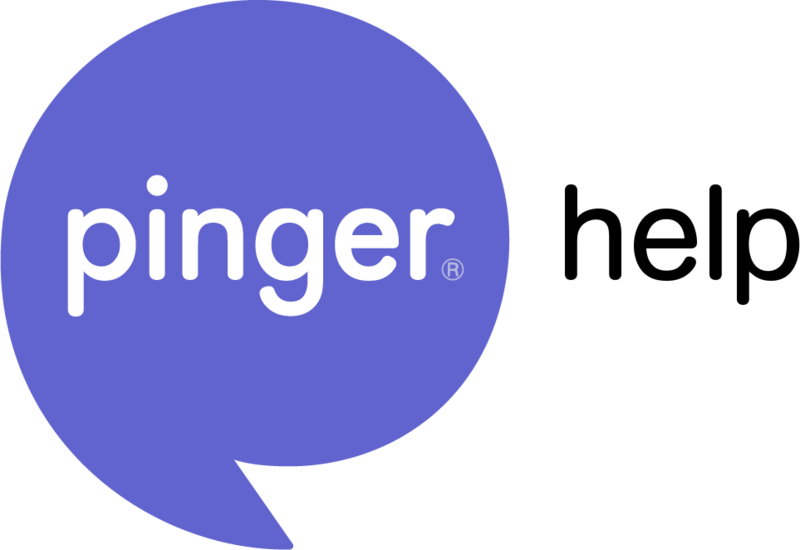 If you experience any trouble or have questions about changing your number, please contact us at support@pinger.com- we'd love to help you out!